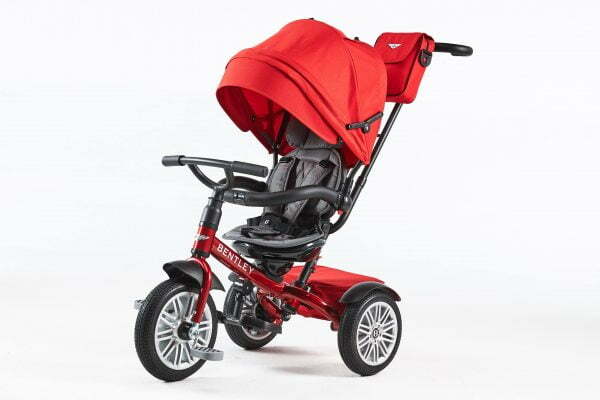 One of the most exclusive and eye catching colour is Dragon Red. 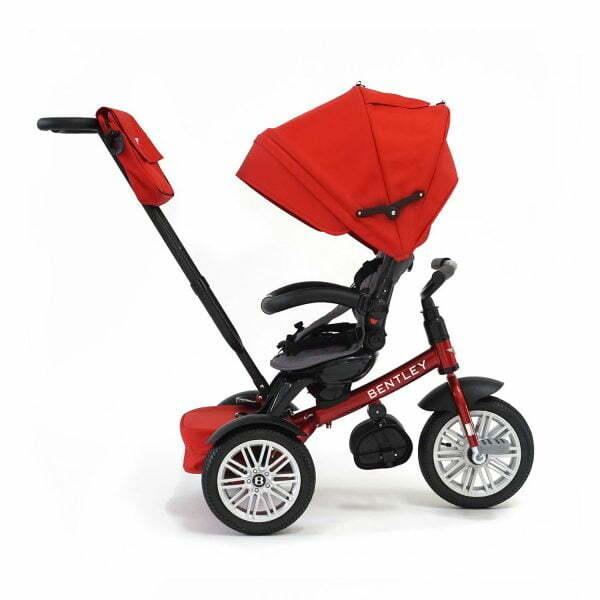 This one will be seen as far as you can, like a bright fire, not a simple red – Dragon Red. There is no matter where you go with Dragon Red Bentley trike, maybe in your own back yard or the Old Town, but you will always be noticed in a good way. 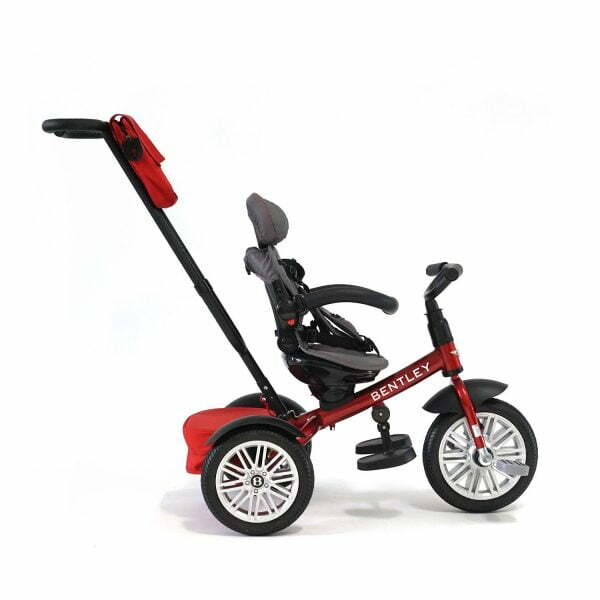 Red dragon was originated from China and it means the lucky colour. 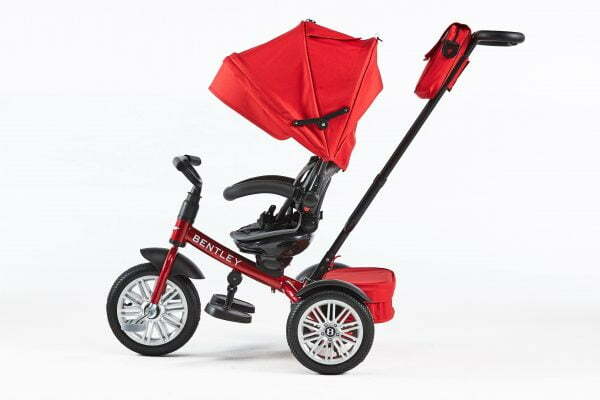 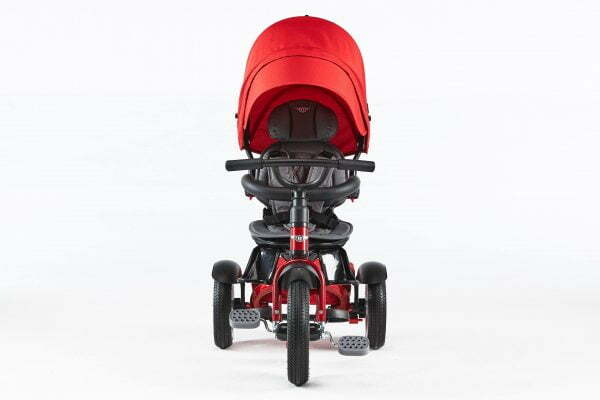 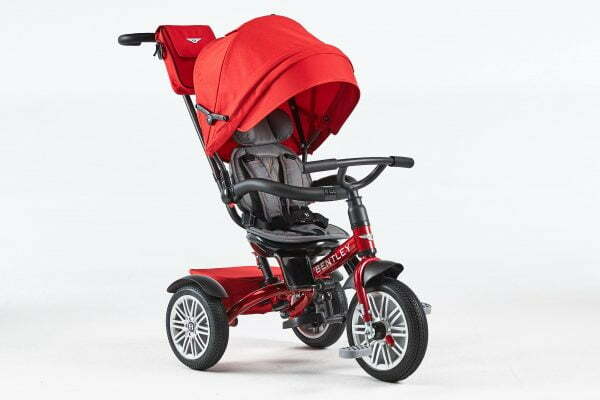 If you believe in luck, choose Dragon Red Bentley trike. 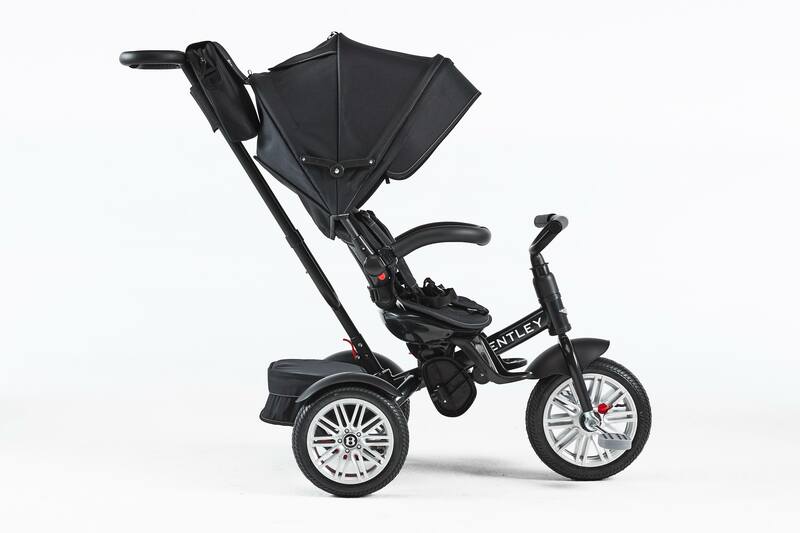 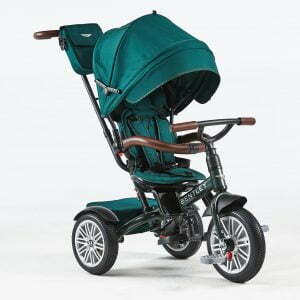 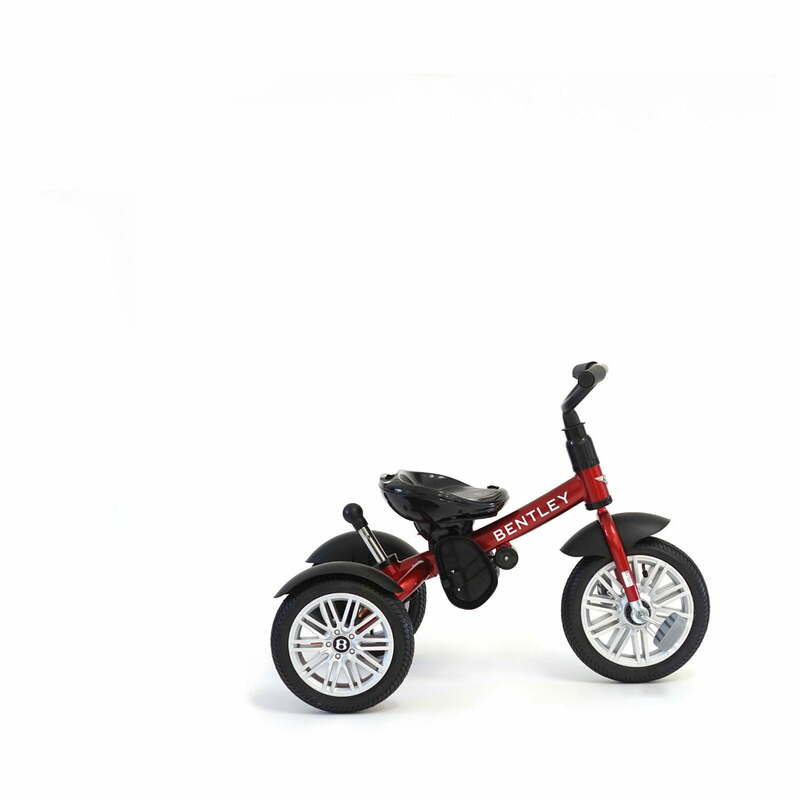 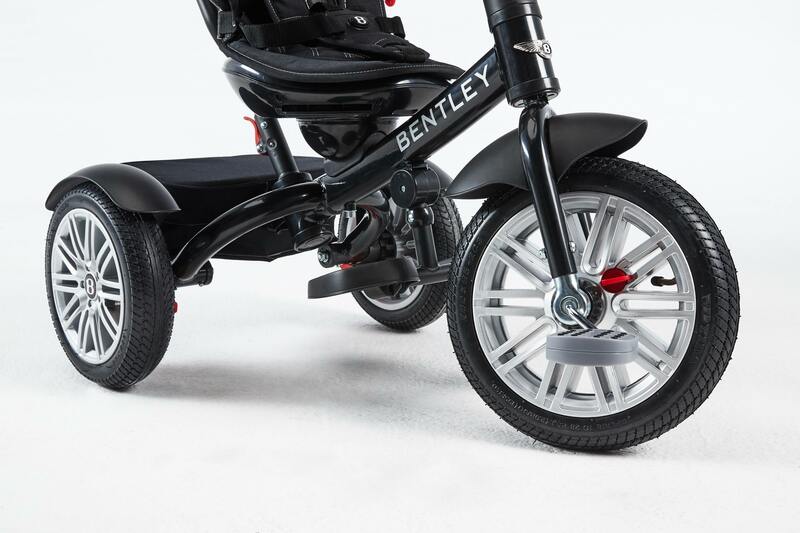 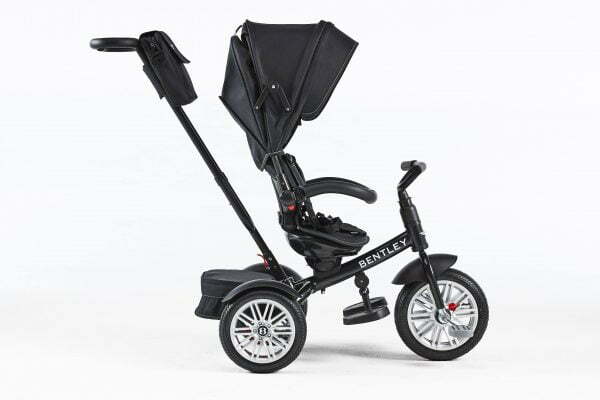 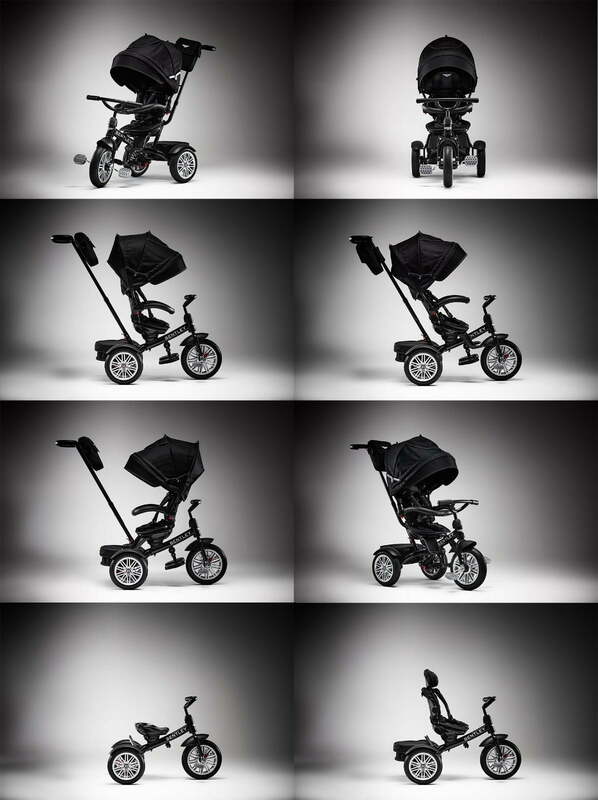 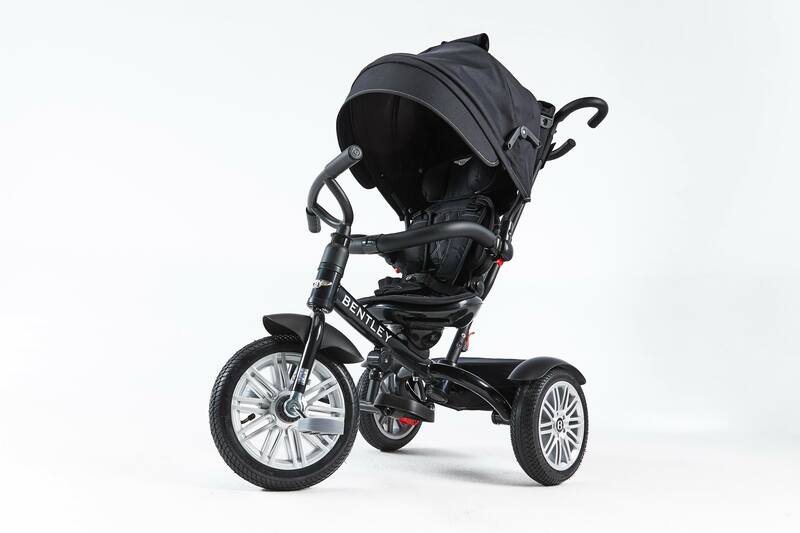 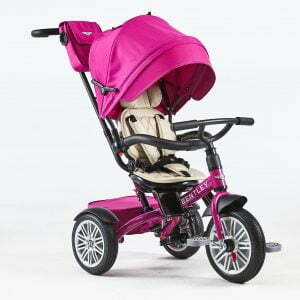 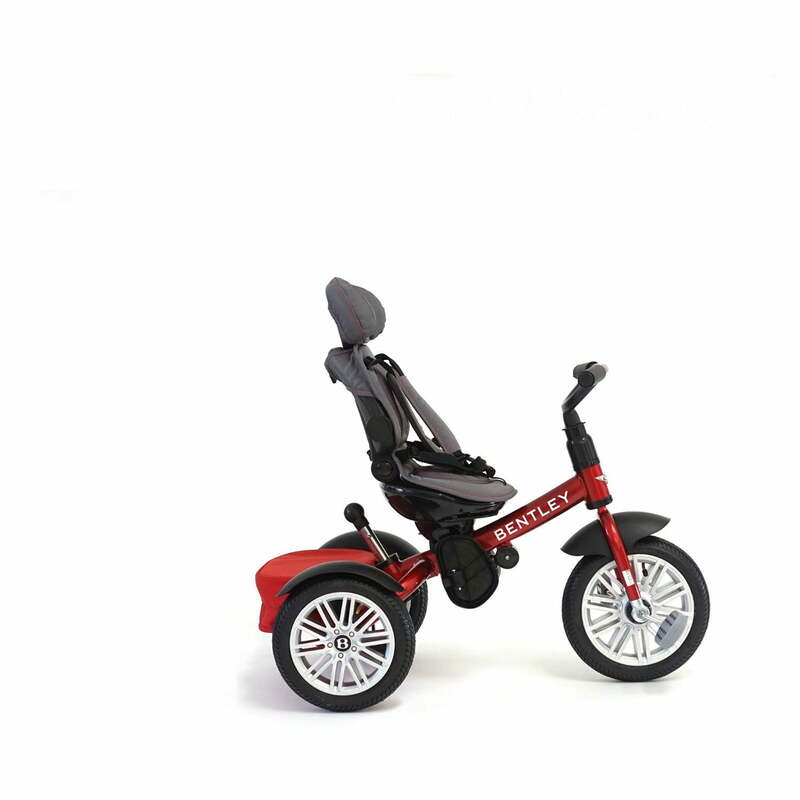 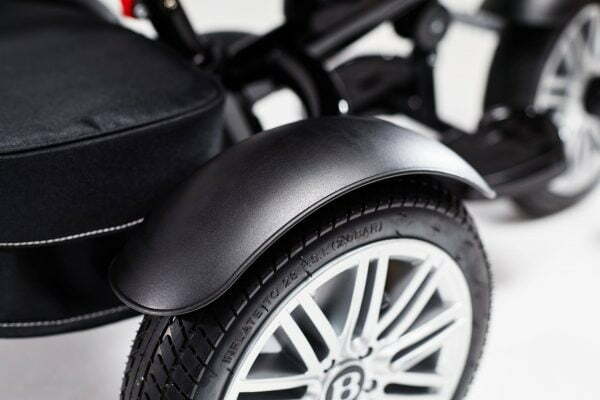 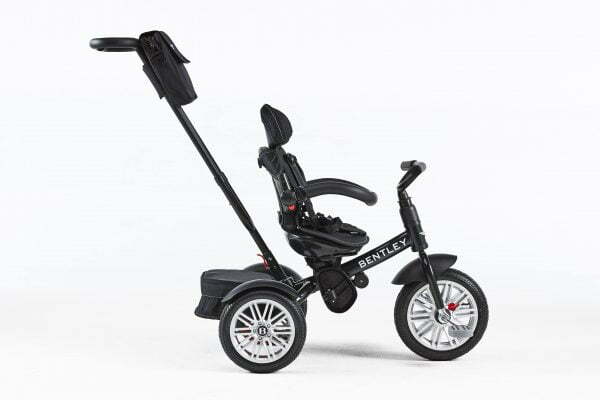 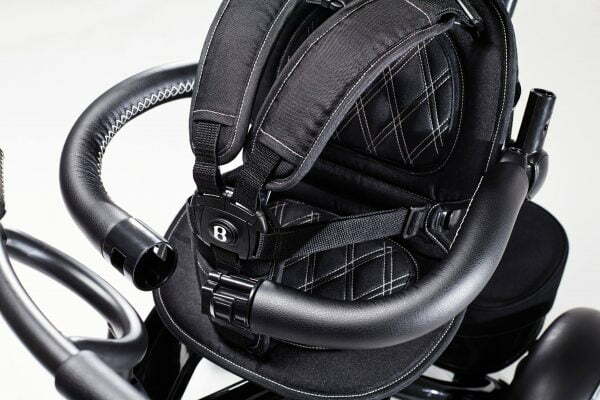 The latest trend we represent to you is licenced Bentley trike with air pumped wheels 6 in 1, this is what every child needs. 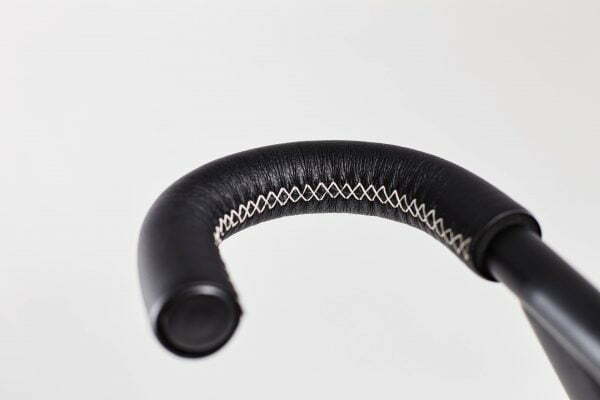 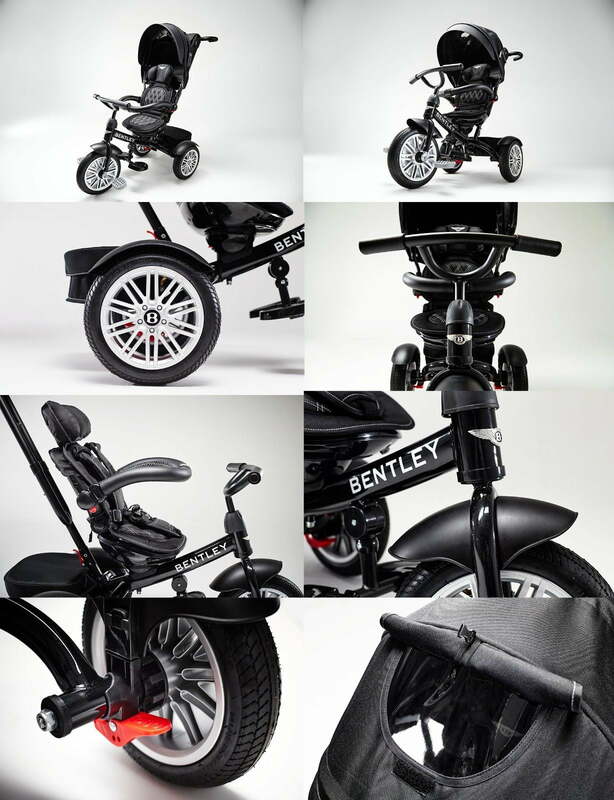 Innovative construction and modern design is Bentley brand. 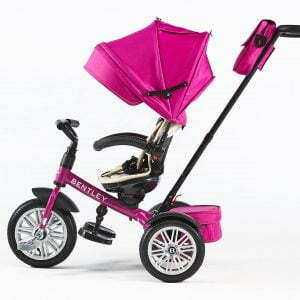 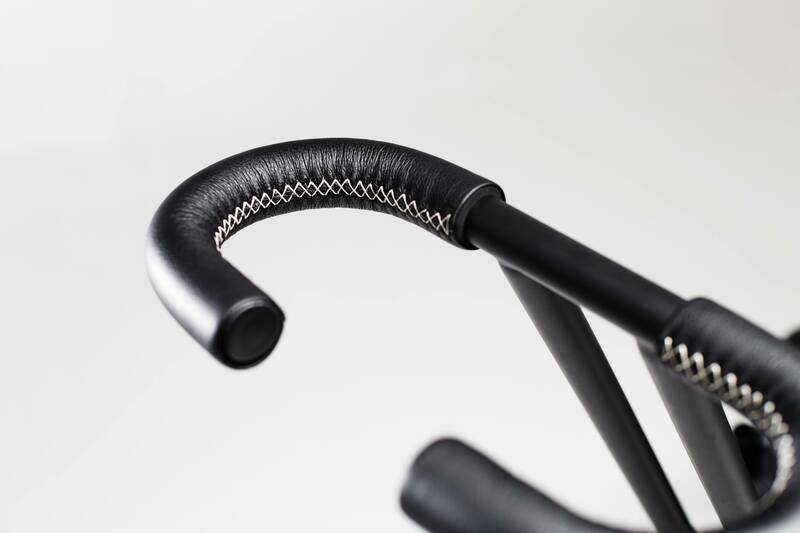 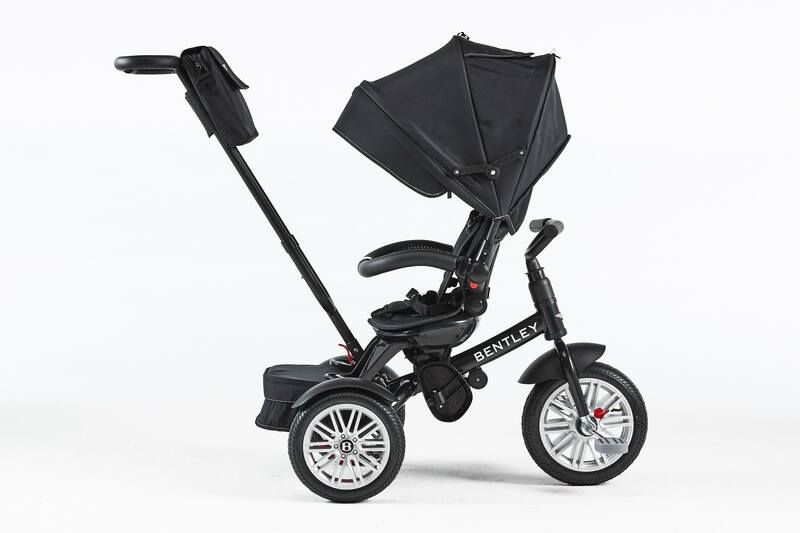 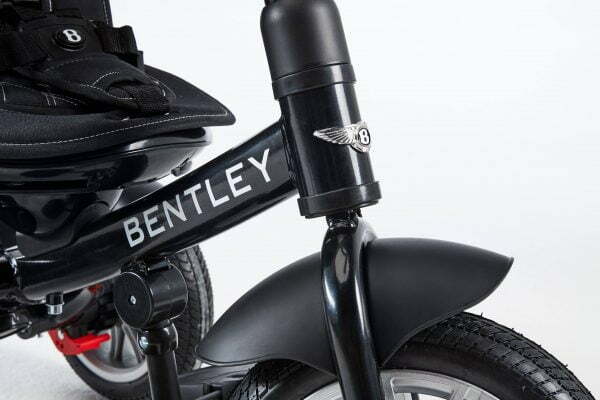 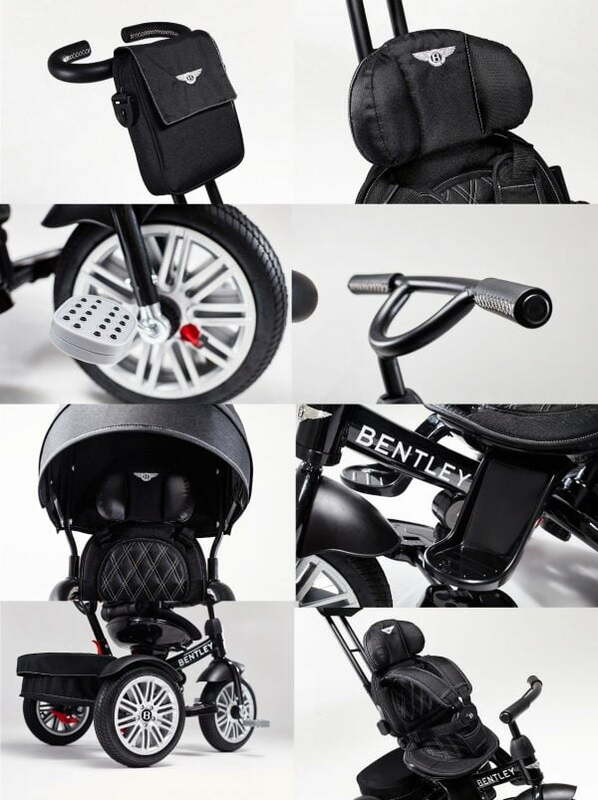 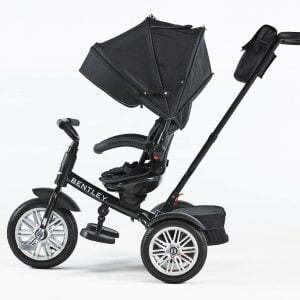 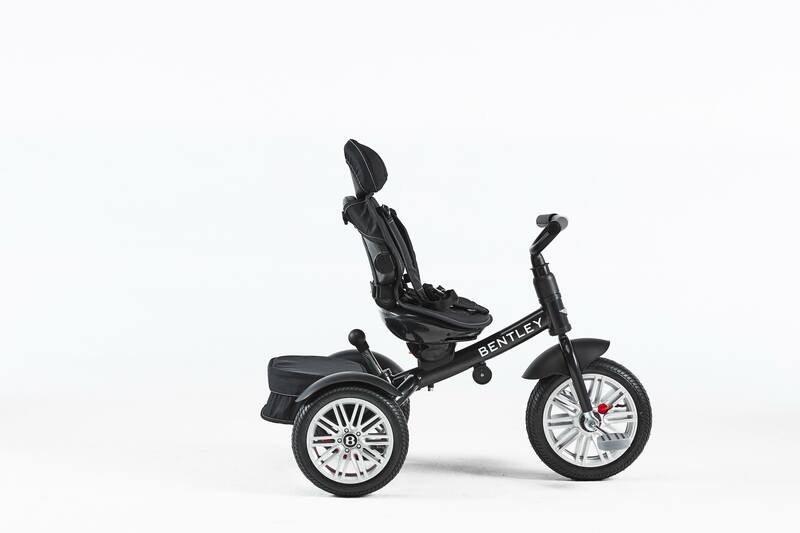 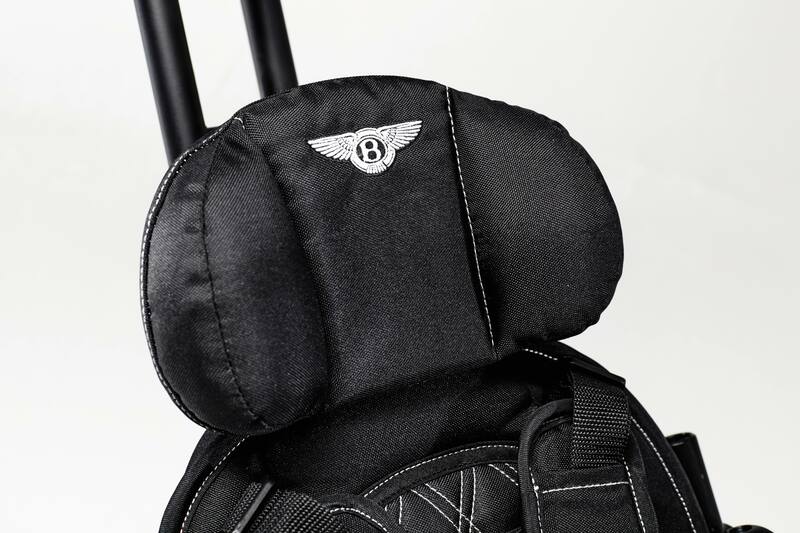 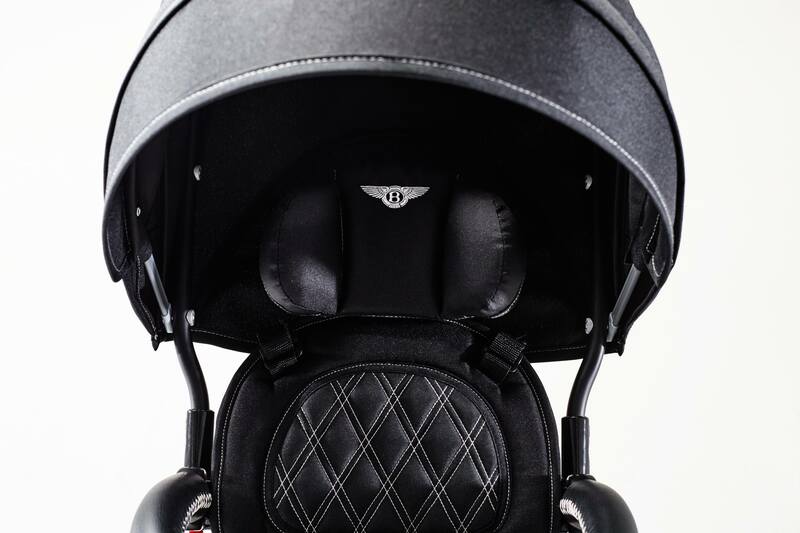 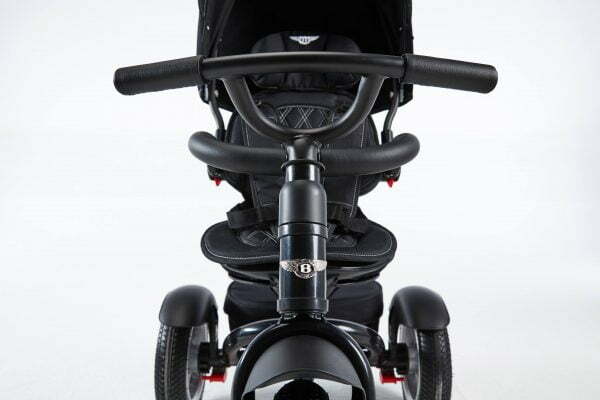 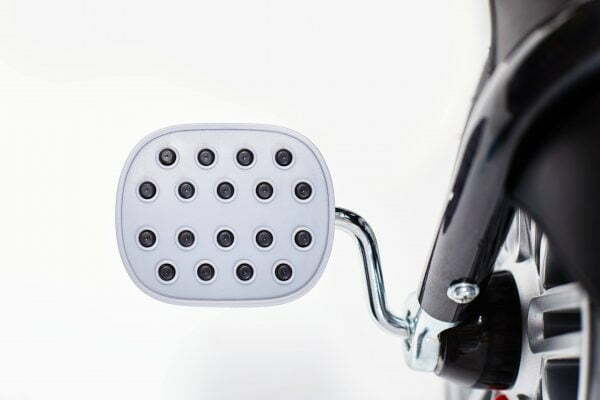 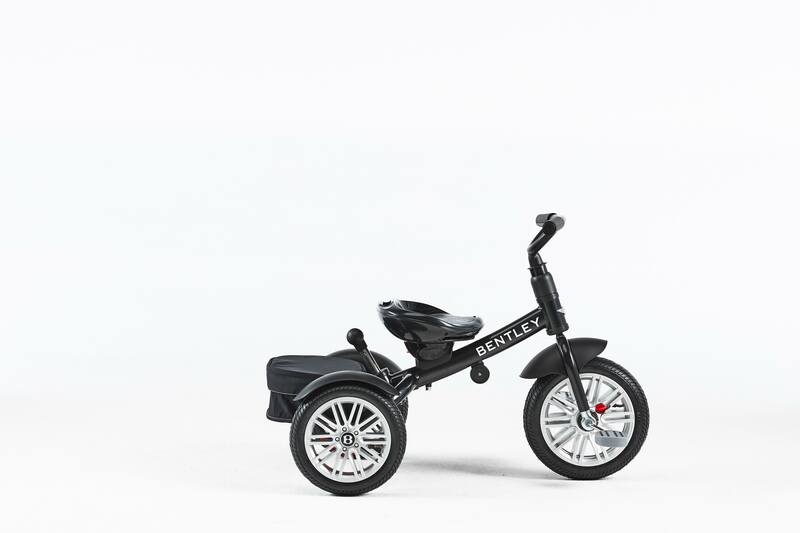 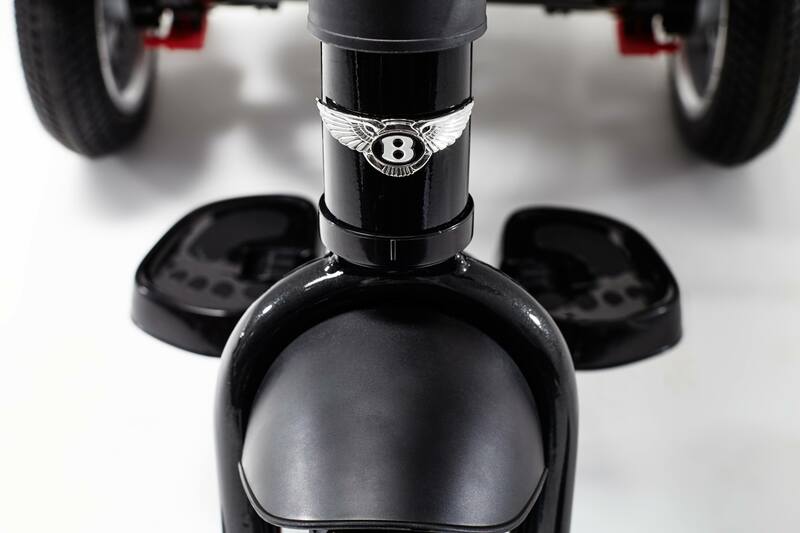 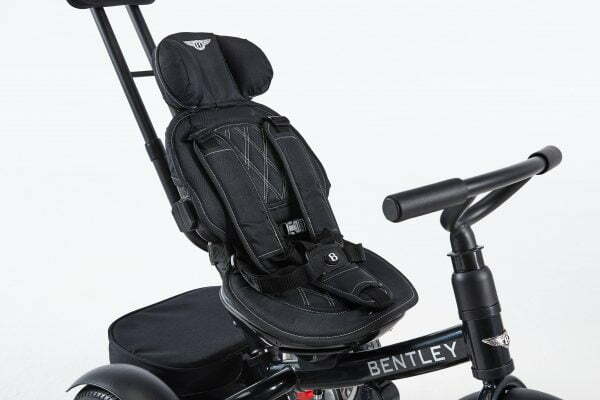 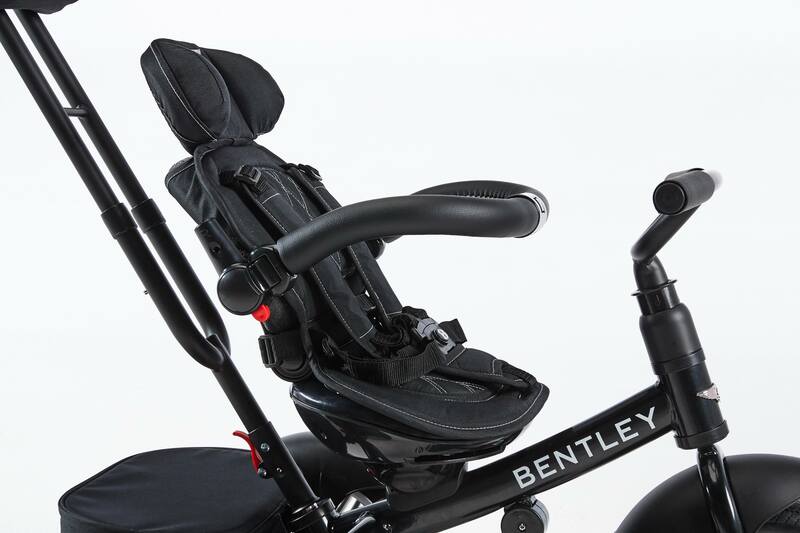 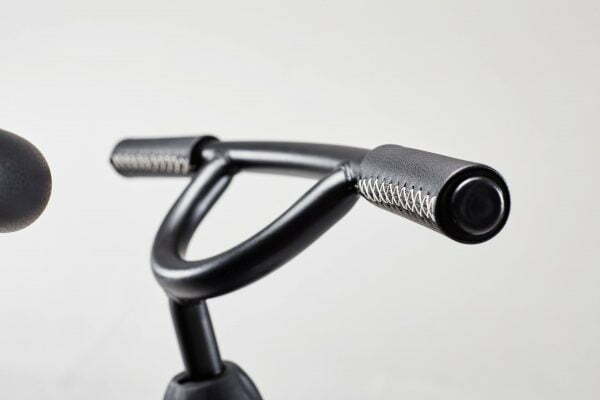 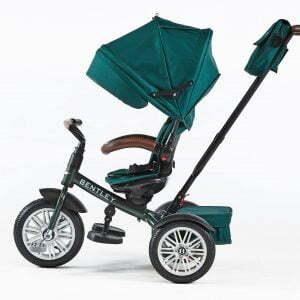 Bentley trike represents only the original colour palette, which you can find in real Bentley Motor cars collection.